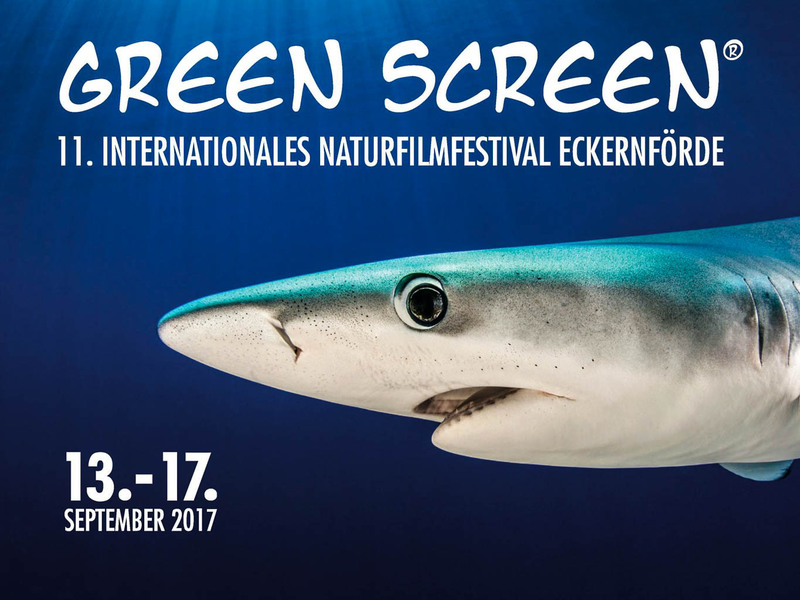 Our colleague Gudrun Pflüger just came back from Europe’s largest international nature film festival Green Screen. This year, the festival had a new record of visitors. An estimated 18,100 visitors saw 102 different nature and wildlife films spread over 5 different days. Together with additional events across Germany and Denmark, this year’s edition attracted more than 30,000 visitors! The Green Screen festival is a great place for the international world of professional film makers to meet and network. More than 160 producers from 10 different countries, as well as the BBC, ARD, ZDF and Arte were present. Gudrun Pflüger was invited to present two great wildlife films on wolves. A Turkish documentary WOLF (52 min 2016) is the one-year story of how wolves are trying to adapt to the expansion of human settlements, and their diminishing habitats. The German film FAMILY WOLF (45 min. 2017) focuses on the wolf as potential dangerous neighbours. The film monitored a wolf family for several years in the wild to address the question: why do wolves behave so differently? The audience appreciated both films a lot, especially since there is a lot of new on the returning wolf in Europe. Gudrun was happy to answer all the interesting questions from the spectators. The numbers of visitor shows that the longing for wilderness and nature is growing every year.